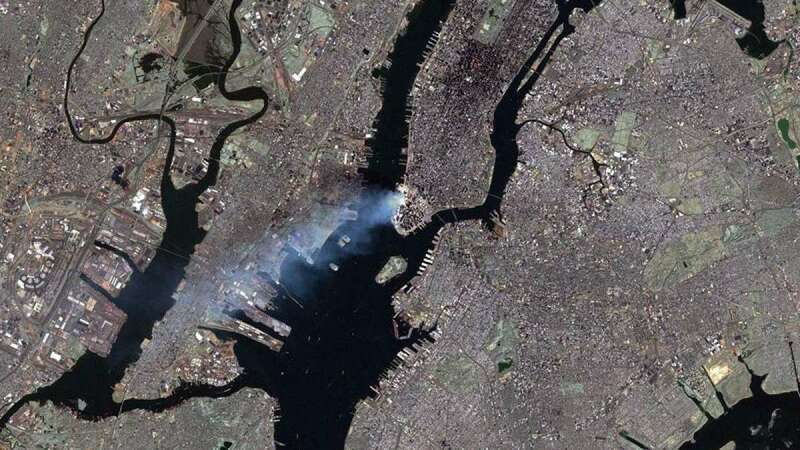 New Delhi : On the 16th anniversary of 9/11 World Trade Centre terrorist attack in which over 3000 people had lost their lives, the National Aeronautics and Space Administration (NASA) has released official images of the unfateful day in 2001 from space. US astronaut Frank Culbertson was aboard the International Space Station and coincidentally it was flying over the New York City. The pictures were captured moments after twin towers turned into dust on September 11 morning. In a public letter, Culbertson mentions, "I glanced at the World Map on the computer to see where over the world we were and noticed that we were coming southeast out of Canada and would be passing over New England in a few minutes. I zipped around the station until I found a window that would give me a view of NYC and grabbed the nearest camera. It happened to be a video camera, and I was looking south from the window of Michael's cabin." "The smoke seemed to have an odd bloom to it at the base of the column that was streaming south of the city. After reading one of the news articles we just received, I believe we were looking at NY around the time of, or shortly after, the collapse of the second tower. How horrible…"
Other than NASA’s International Space Station, Terra satellite had also caught glimpse of the attack that shocked whole of the United States. Terra’s Moderate-resolution Imaging Spectroradiameter instrument recorded an image of large smoke plume rising from the city.